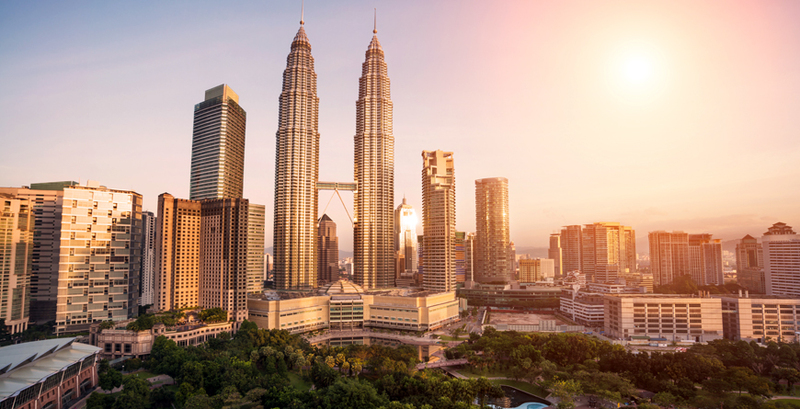 Malaysia is an axciting blend of lush rainforest, tropical beaches and ultra-modern cities - a veritable melting pot of Malay, Chinese and Indian cultures, cleaved in two by the South China Sea. The Malaysian peninsula is home to the ever-expanding metropolis of Kuala Lumur, misty tea plantations and idyllic beaches which were made for relaxation. Just off the northern tip of the peninsula, with Sumatra to the west and Thailand close by, Langkawi is a gentle tropical island paradise surrounded by an emerald sea. 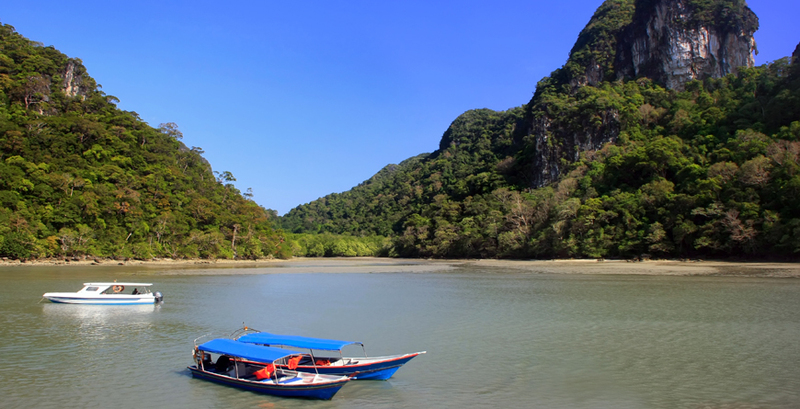 A mixture of picturesque paddy fields, sheer craggy limestone mountains, impenetrable jungle and pristine mangrove swaps, it boasts the Kilim Karst Geoforest Park, the first Unesco Geopark in Asia. 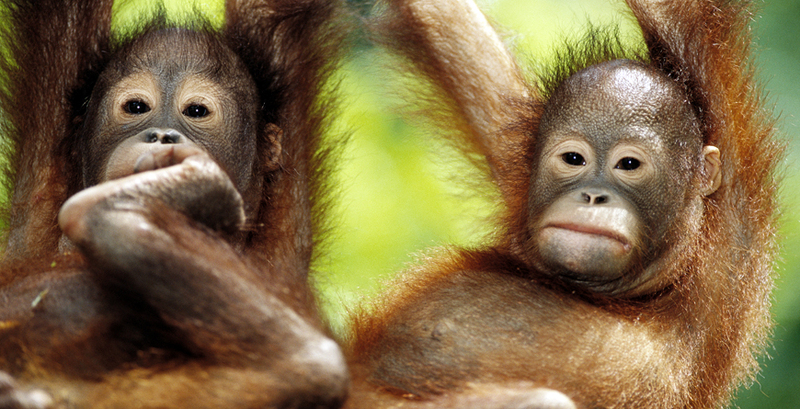 Malaysian Borneo, dominated by towering Mount Kinabulu, hosts wild jungles of orangutans, jagged granite peaks and remote tribes, who go about their lives much as they always have done, in sync with their pristine surroundings. 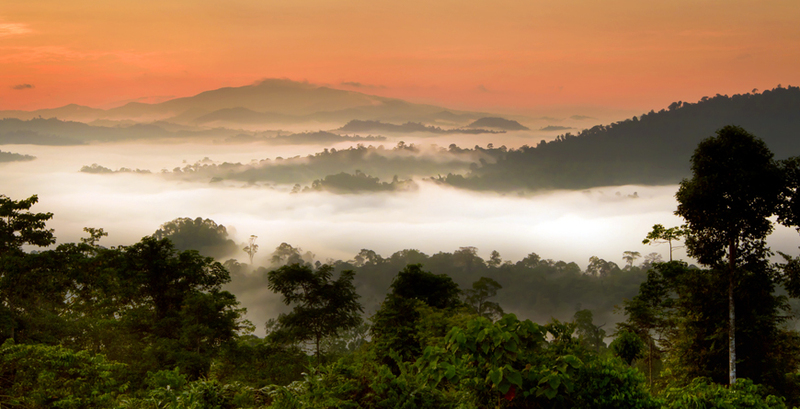 Malaysia has a classic equatorial climate with high temperatures and rainfall throughout the year. Temperatures at sea level are generally in the late 20s, whilst at higher elevations it is much cooler. The wet season on the West generally runs from April to October and brings thunderstorms in the afternoons, usually brief, which then helps clear the humidity. The East coast however tends to have a heavier wet season and is best avoided during the rainy period of November to February. Flights: Malaysian Airlines and British Airways offer direct flights to Kuala Lumpur, taking approximately 12.5 hours, with other airlines also flying non-direct. For a beach stay with a little Asian spice, combine a stay on the Malaysian island of Langkawi with a visit to Singapore- a true feast for the senses. With fascinating sights and sounds, tempting aromas, plenty of culture and legendary theme parks there really is something for everyone. In Langkawi, time by the pool in tropical surroundings is surely on the cards but your teens will also love exploring the stunning geopark - home to incredible limestone formations, eagles and monkeys. Discover the pristine rainforests of Borneo as you accompany your guide in search of wild orangutans and pygmy elephants. Cool off with a snorkel in warm waters teeming with marine life or kick back and relax on glorious golden beaches. With July and August offering favourable weather conditions, Borneo is so much more than a beach flop.